Oh yeah! We have a killer headliner match for you next month! 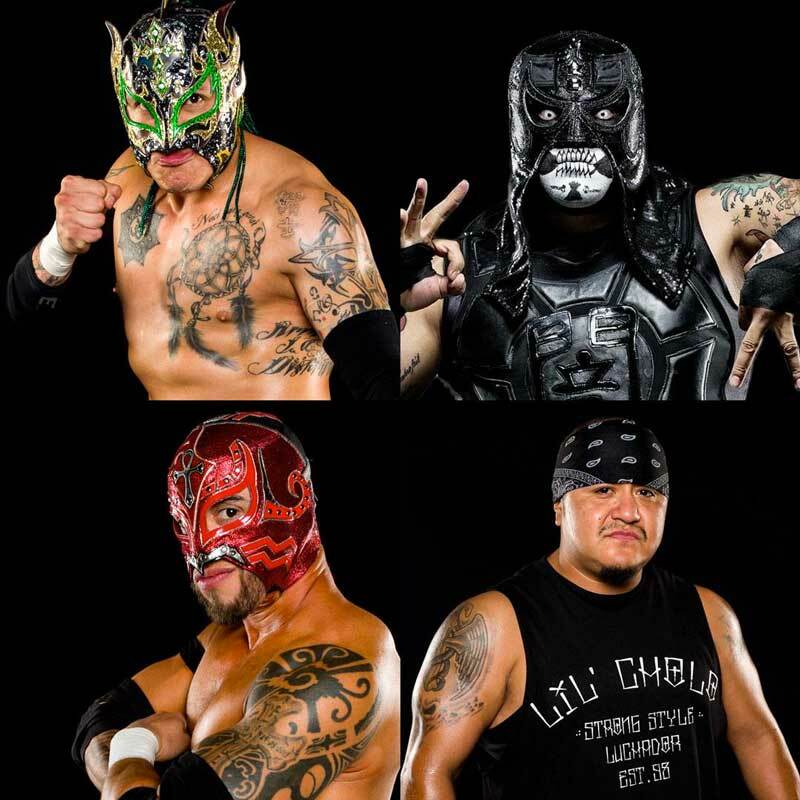 Rey Fenix & Rey Horus vs Pentagon Jr & Lil Cholo! You do not want to miss this! Tickets going fast, Thursday Ringside has SOLD OUT and Wednesday is almost gone. If you want in on the best Valentine’s ever you’d better MOVE! Previous Previous post: New Galleries online! Next Next post: Mascarita Dorada added to Valentines!